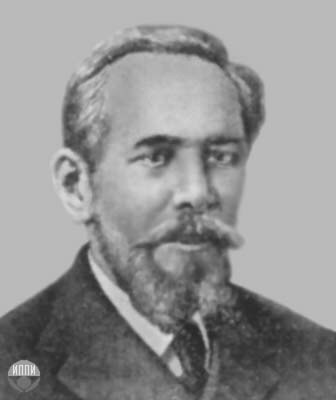 Nikolai Maksimovich Günter graduated from the St. Petersburg University in 1894, Doctor Sci. since 1915. He was professor of the St. Petersburg University for all his life. His mathematical works are in ordinary differential equations, mathematical physics, especially potential theory. He is the author of the very poular problem book in mathematics. In 1927, he got a gouvernamental prize for a series of papers where he proved the existence of solutions of hydrodynamical equations under very modest restrictions. He was an informal leader of Leningrad mathematicians for a long time. 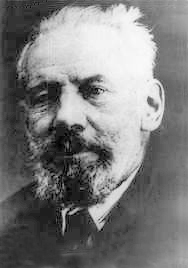 In 1922 N.M.Günter became Correspondent Member of the Soviet Academy of Sciences, and he was President of the Leningrad Mathematical Society in 1923--1930.